Johnston Meier’s collection, use, disclosure and retention of information complies with the provisions of the Privacy Act. 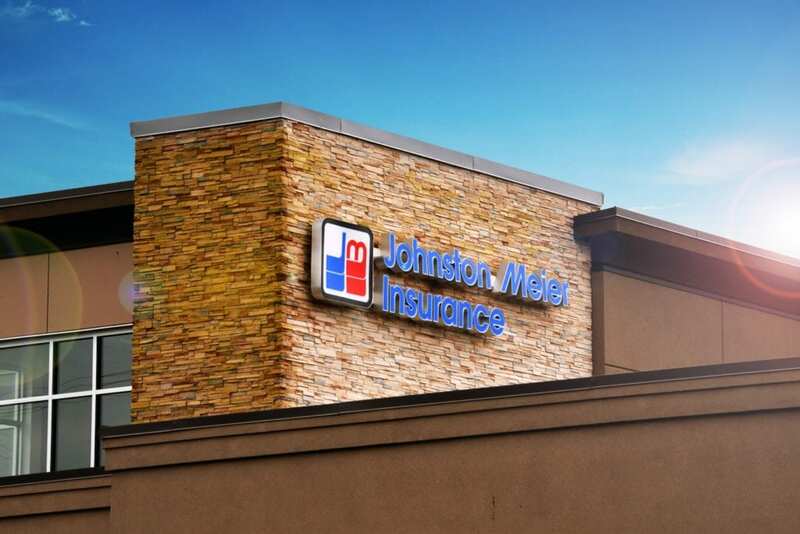 Collected information is used only by authorized Johnston Meier Insurance staff to fulfill the purpose for which it was originally collected, or other purposes which will be described in the transaction you are completing. We will not sell or trade any personally identifiable information that may be collected from our web site and will not disclose such information to third parties except as authorized by law. 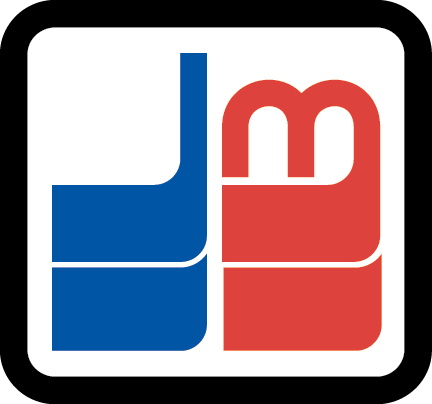 When you send us electronic mail via our web site, your message is stored as business correspondence accessible only to authorized Johnston Meier Insurance Agencies Group web site staff. E-mail you send to us is not encrypted. Your e-mail may be intercepted by other internet users, without your knowledge or permission, while in transit to us, therefore you should not e-mail us information that you consider confidential.